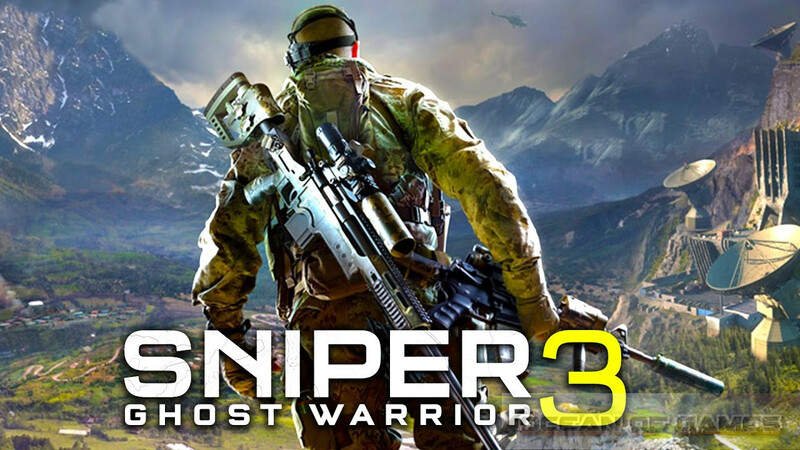 Sniper Ghost Warrior 3 has been developed and published under the banner of CI Games . This game was released on 25 th April, 2017 . You can also download Sniper Ghost Warrior 1 . In Sniper Ghost Warrior 3 You need to go behind enemy lines and there you have to select your own path for completing the missions assigned to you. You are an American sniper who has been dropped near the Russian border. You can complete your mission by being a sniper and engaging your target from a long distance. You have to take greater care of scope elevation, speed of wind, stance, breath control and most importantly selection of weapon and bullet. You can also become a Warrior and can use a wide variety of advanced weapons which includes assault rifles, machine guns and shotguns etc. You need to explore the wide open area which has got a dynamic weather as well as day/night cycle. These weather conditions and time of the day will impact your style of play as well as decisions. 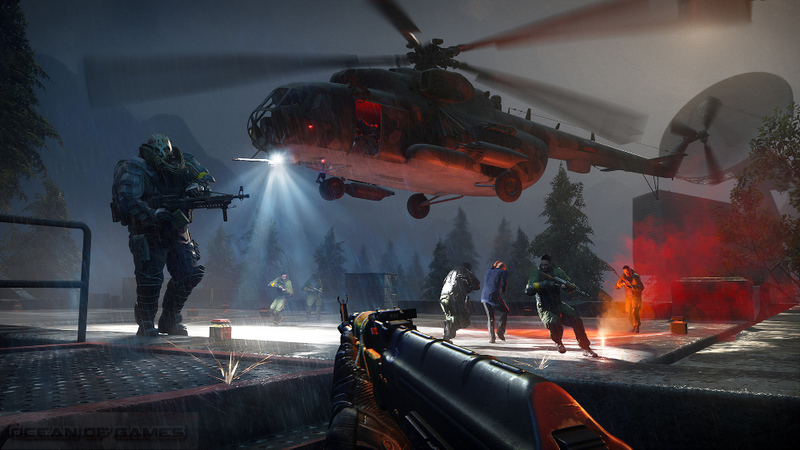 With some staggering visuals, Sniper Ghost Warrior 3 is a game that you should definitely try. You may also like to download Sniper Ghost Warrior 2 . 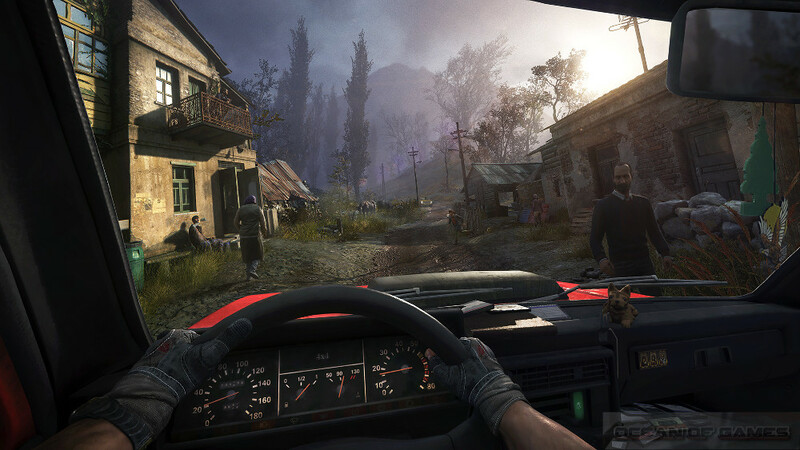 Following are the main features of Sniper Ghost Warrior 3 that you will be able to experience after the first install on your Operating System. Play as an American sniper thrown near Russian border. 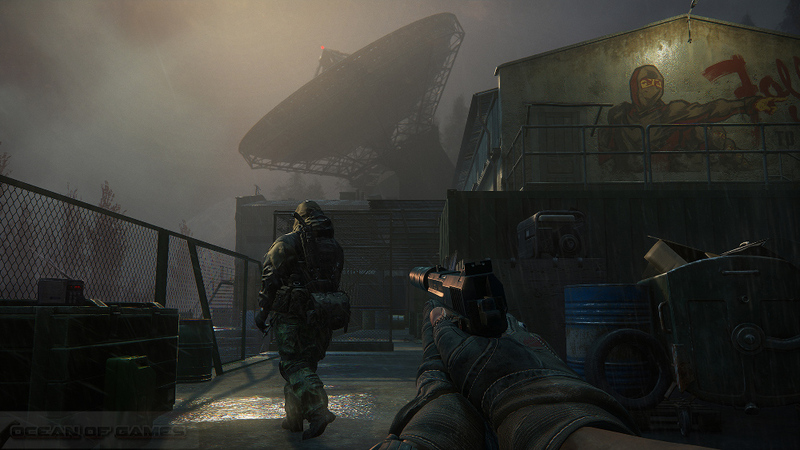 Go behind enemy lines and complete the missions assigned to you. Engage your target from long distance by being a sniper. Use a wide variety of weapons by being a Warrior. Explore a wide open area with dynamic weather. Before you start Sniper Ghost Warrior 3 Free Download make sure your PC meets minimum system requirements. Click on the below button to start Sniper Ghost Warrior 3. It is full and complete game. Just download and start playing it. We have provided direct link full setup of the game. This entry was posted by OceanOfGames on May 11, 2017 at 1:37 am, and is filed under Action. Follow any responses to this post through RSS 2.0. You can leave a response or trackback from your own site.